Member of K-pop group "T-ara". 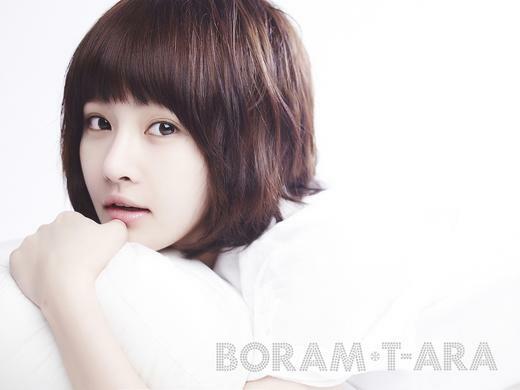 Boram's mother is actress Lee Mi-Young and Boram's father is singer Jun Young-Rok. Lee Mi-Young and Jun Young-Rok divorced in 1997.
zineb Apr 28 2014 2:45 pm you are talent with korea i like you good job! Cary Nov 03 2012 11:53 pm So cute :) great actress in Posessed. Needs more exposure. Sarah Sep 23 2012 10:52 pm Wish she had more lines, shes very talented.